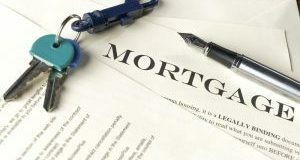 A white paper laid the groundwork for housing finance policies for independent mortgage banks that can ultimately benefit low- and moderate-income homebuyers. Here’s what it recommended. 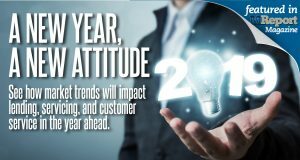 See how market trends will impact lending, servicing, and customer service in the year ahead. Editor’s note: This feature originally appeared in the January issue of MReport. The impact of the rising rate environment has been felt on mortgage servicing rights too. A recent webinar explained the effect of rising rates on MSR product and what to expect moving forward. 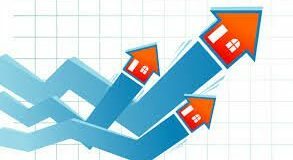 Mortgage spread valuations had increased slightly, negatively impacting MSR values, according to a recent report. See what other factors have been affecting MSR values. Wells Fargo will take over billions in mortgage servicing rights from Seneca Mortgage Investments, which will stop servicing loans altogether. According to MountainView's announcement, features of the bulk servicing rights portfolio include 100 percent fixed-rate and first lien product, a weighted average original FICO score of 763, a weighted average original LTV ratio of 75 percent, a weighted average interest rate of 3.82 percent, and low delinquencies. 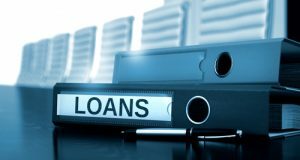 The portfolio contains no loans that are more than 90 days late; only 0.41 percent of the loans in the portfolio are between 30 and 59 days delinquent, and only 0.5 percent of the loans are between 60 and 89 days delinquent, according to MountainView. This will be the second time in as many months that Ocwen has announced an MSR sale on an Agency portfolio of residential loans to Dallas, Texas-based Nationstar. In February, Ocwen announced its intention to sell the MSR on a portfolio of about 81,000 performing residential loans owned by Freddie Mac with a UPB of about $9.8 billion to Nationstar. Combined, the two MSR deals between Ocwen and Nationstar announced in the last two months include about 223,00 Agency residential mortgage loans with $34.8 billion in UPB. 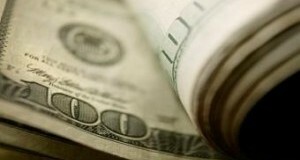 There are approximately 81,000 loans in the portfolio involved in the transaction, according to Ocwen's announcement. 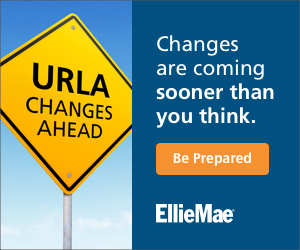 The transaction is subject to a definitive agreement as well as approval from Freddie Mac as well as Freddie Mac's conservator, the Federal Housing Finance Agency (FHFA).